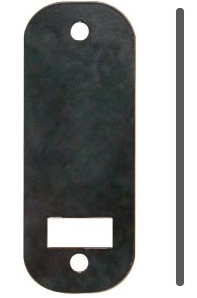 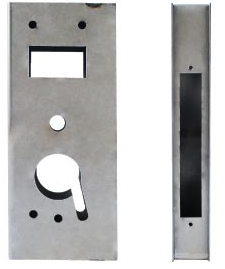 K-BXRHO Lock Box For Schlage Rhodes & many other lever sets. 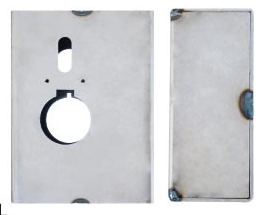 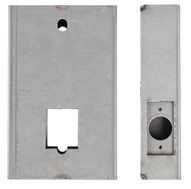 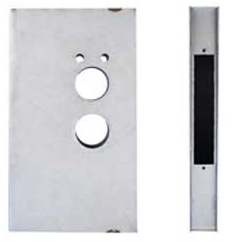 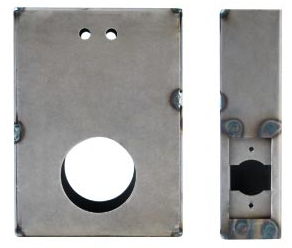 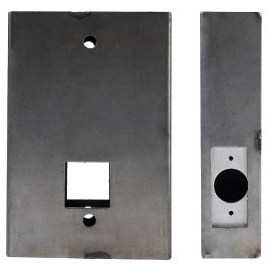 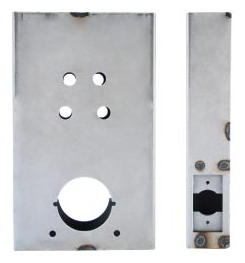 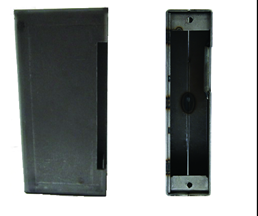 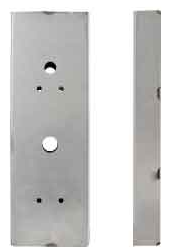 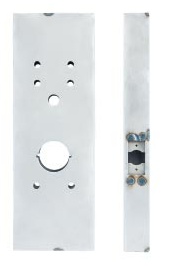 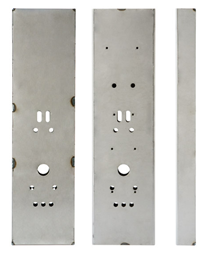 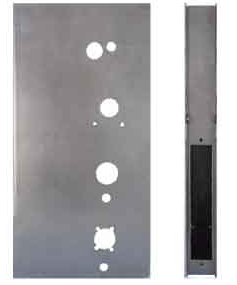 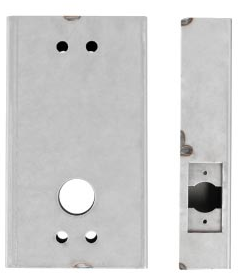 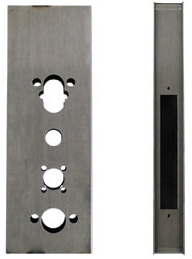 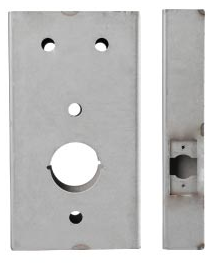 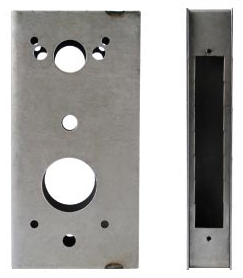 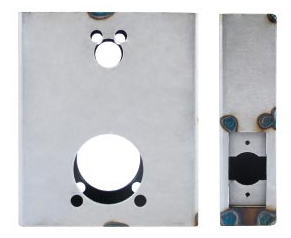 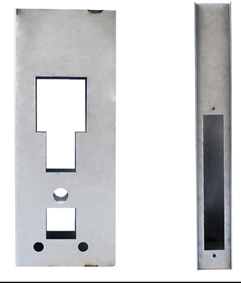 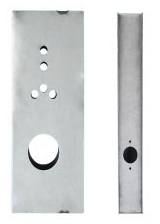 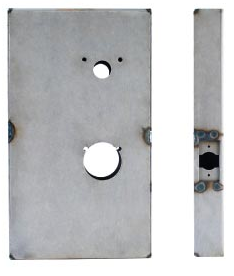 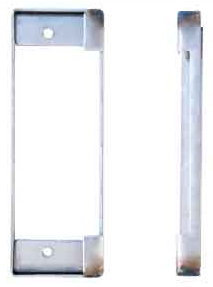 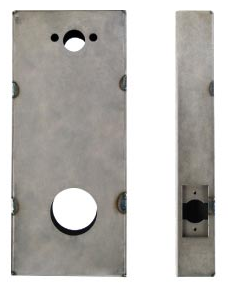 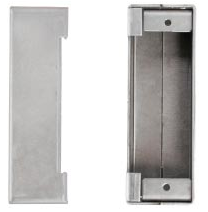 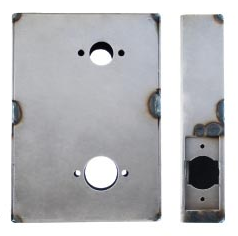 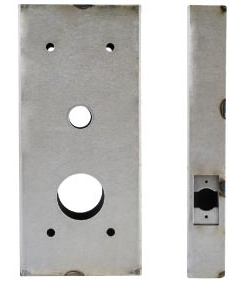 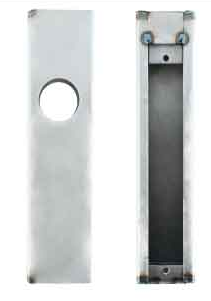 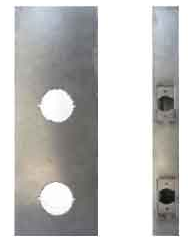 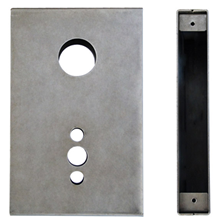 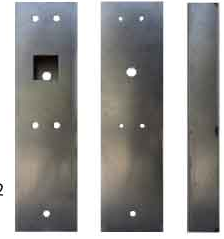 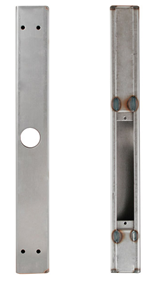 K-BXRHO-AL Aluminum Lock Box For Schlage Rhodes & many other lever sets. 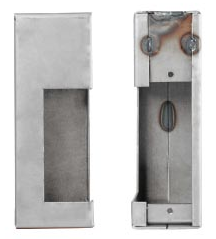 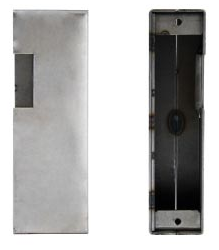 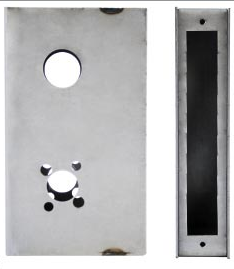 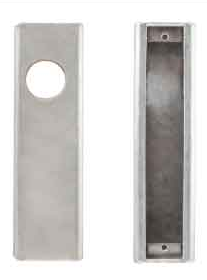 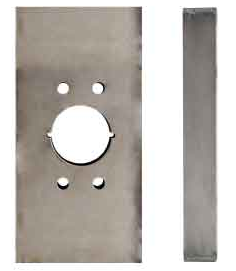 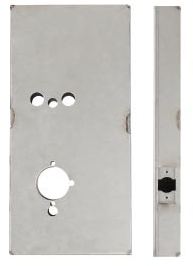 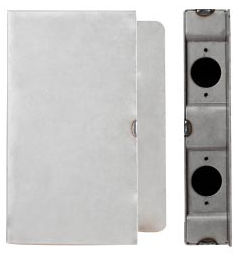 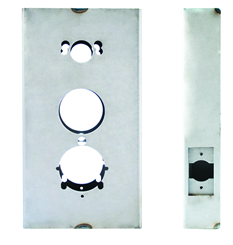 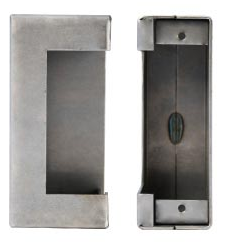 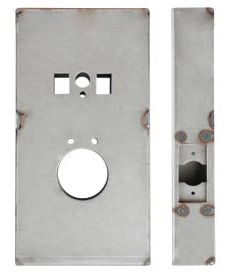 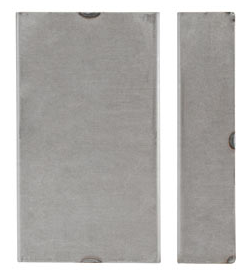 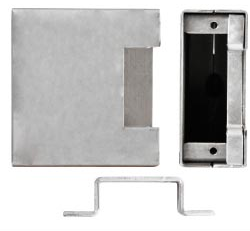 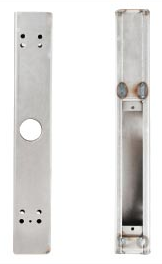 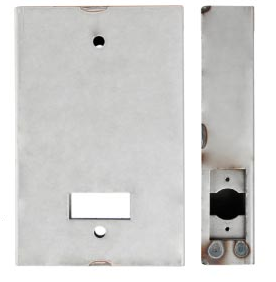 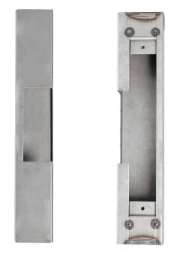 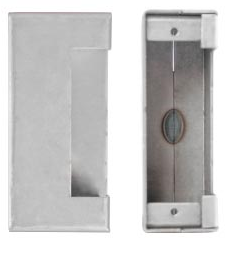 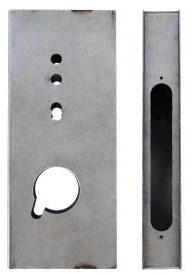 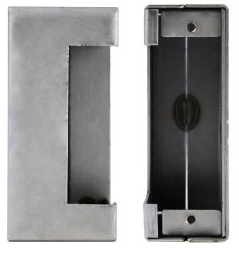 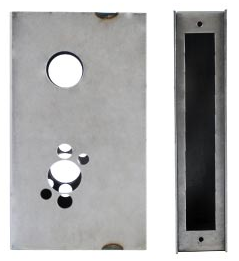 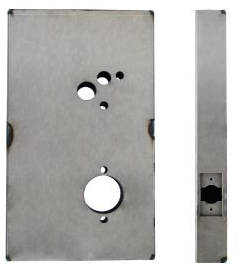 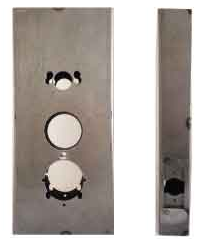 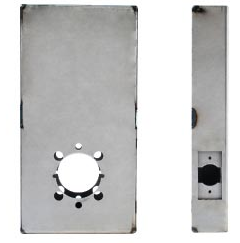 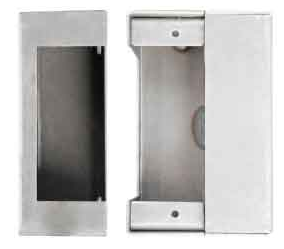 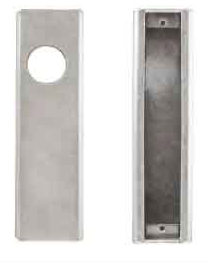 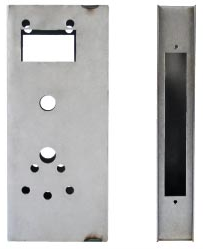 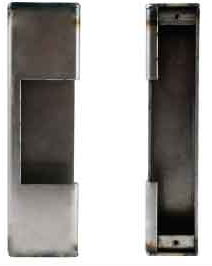 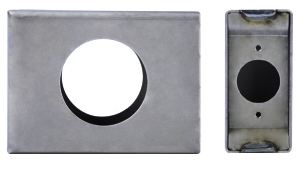 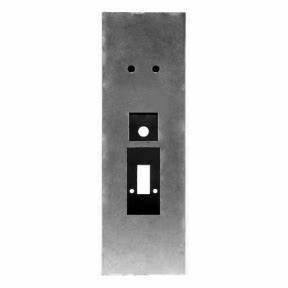 K-BXRHO-SS Stainless Steel Lock Box For Schlage Rhodes & many other lever sets. 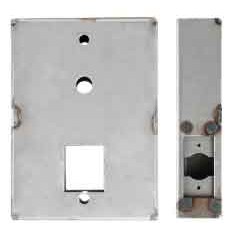 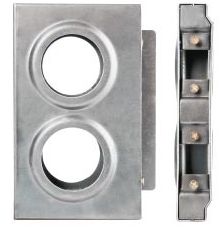 K-BXRHO-1012 Oversized 10 x 12 Lock Box For Schlage Rhodes & many other lever sets. 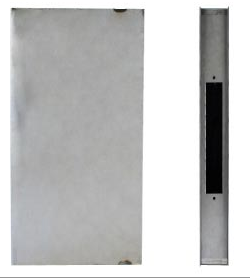 K-BXSGL-ES Ex. 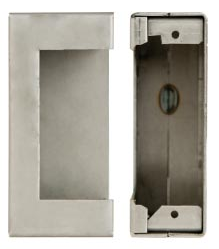 Slim L. Box Sgl. 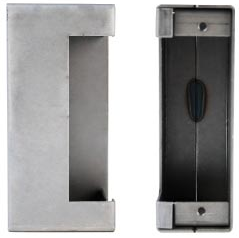 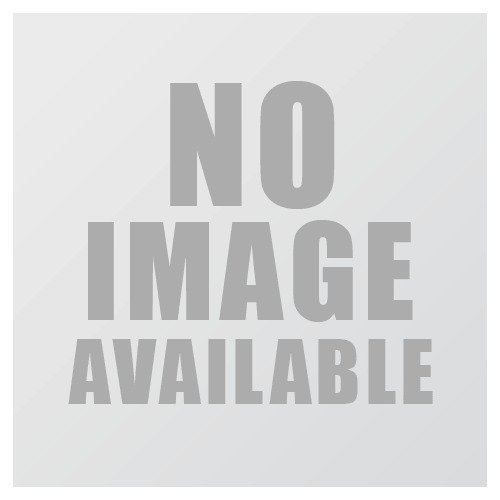 K-BXSGL-S Slim L. Box Sgl. 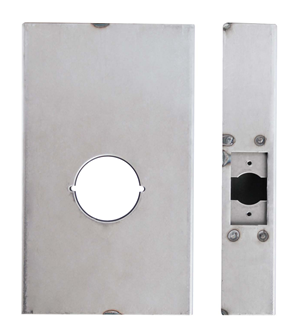 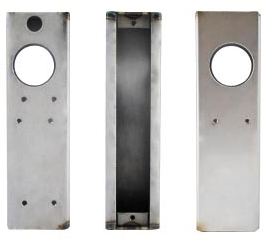 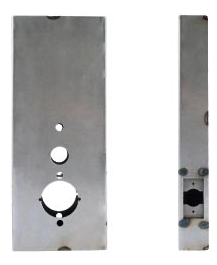 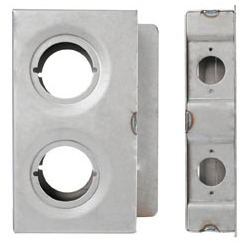 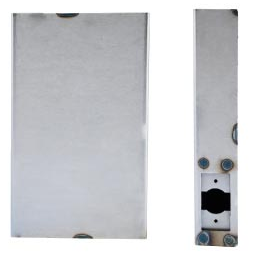 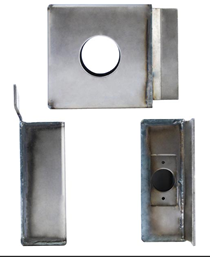 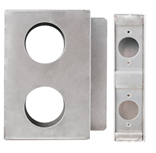 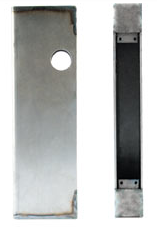 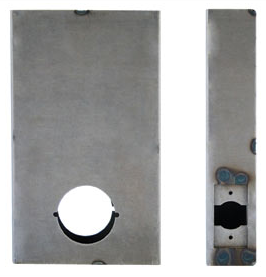 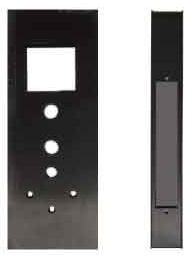 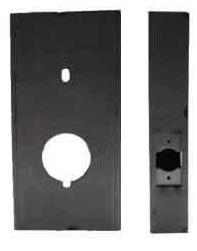 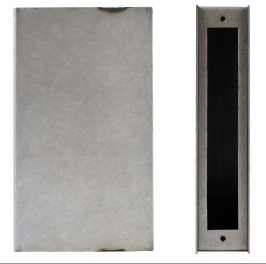 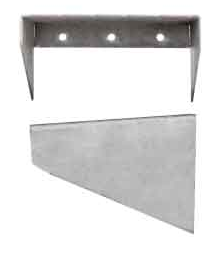 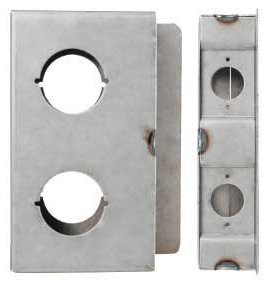 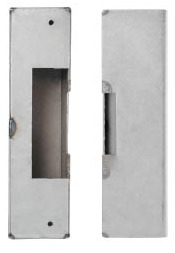 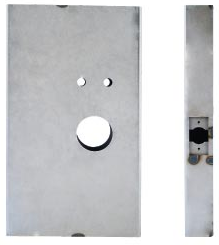 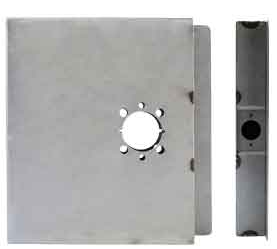 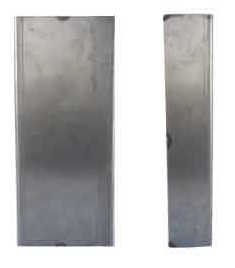 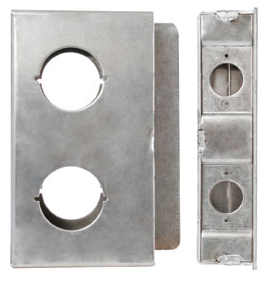 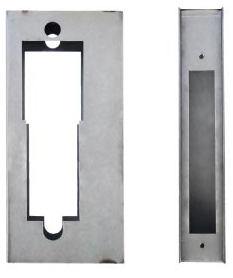 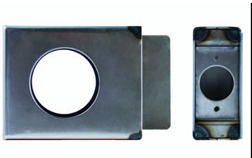 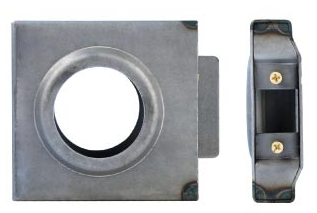 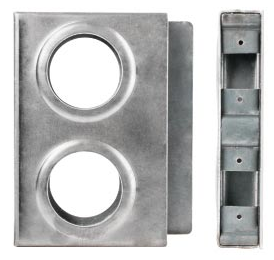 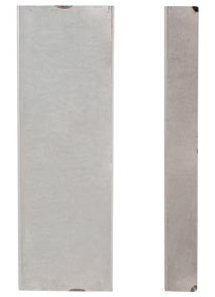 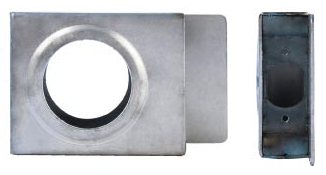 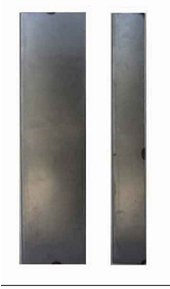 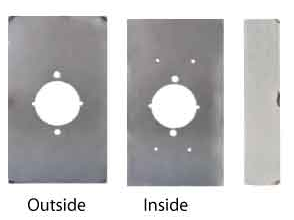 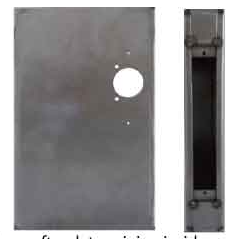 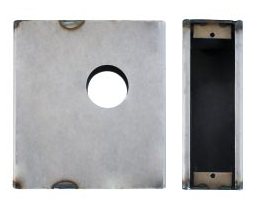 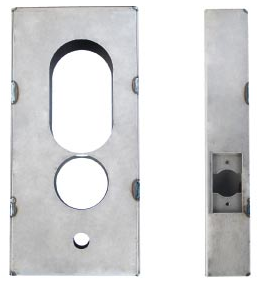 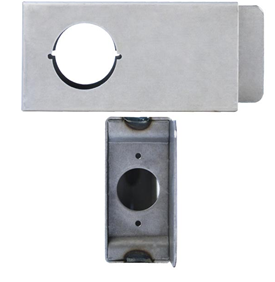 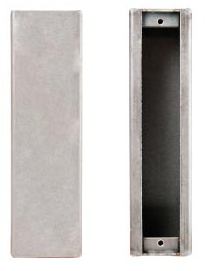 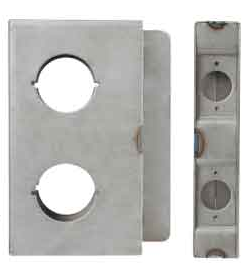 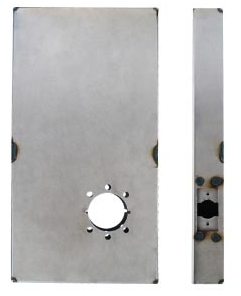 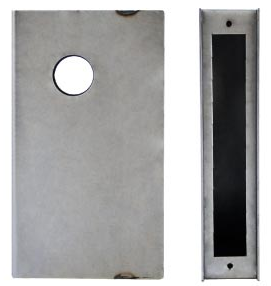 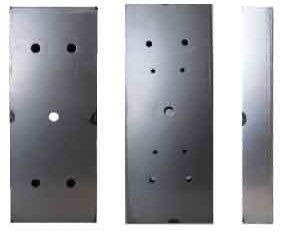 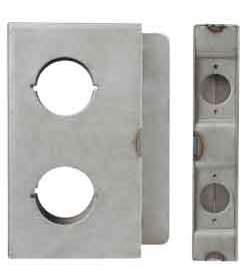 K-BXSIM-4000-AL Aluminum Weldable Gate Box For Kaba Ilco 4000 Series.